I love L’Occitane, I’ll admit that! Ever since I tried their Crème Divine range (still using the masque sample as my nightly eye cream), as well as a ton of other products like their hand creams, I’ve called myself a convert. So when this pretty package came knocking on my door one day, I knew I had to share the experience with you of unboxing it. 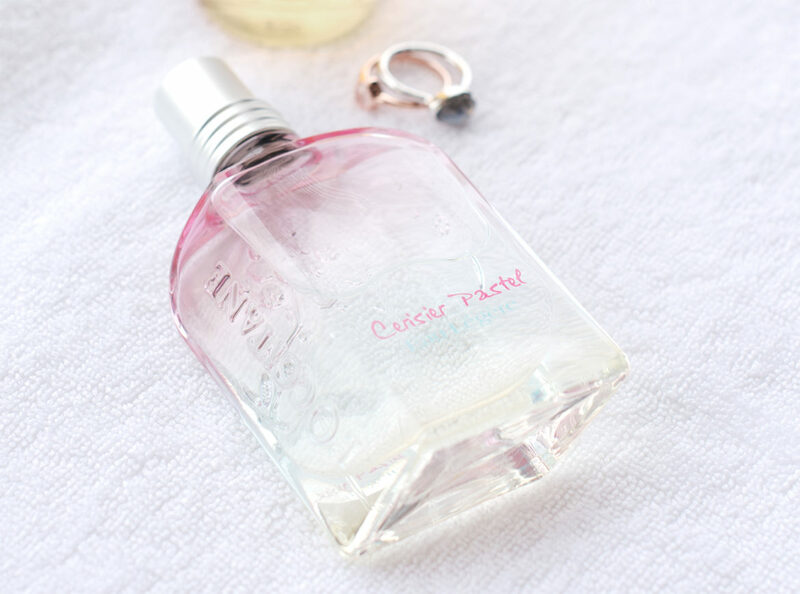 I very much prefer this range to the Roses et Reines one, because this Cerisier Pastel scent is sweeter, with one of my beloved scents – that of pear. I brought the EAU DE TOILETTE with me on my recent staycation and my best friend, Corinne, also couldn’t resist spritzing this on herself right before we headed out to dinner! Oh how I wish I could be on holiday all over again, for months and months on end! And how I wish I could take a nice trip en Provence, Santorini and Tuscany to immerse myself in peace and nature, and just to take a break from the crazy city life. And of course, smelling like flowers would complete the experience. Anyhow, I hope you enjoy this quick unboxing video, in which you’ll also get to see the hand cream from the same range – it’s pink! Tell me, what is your favourite L’Occitane product? 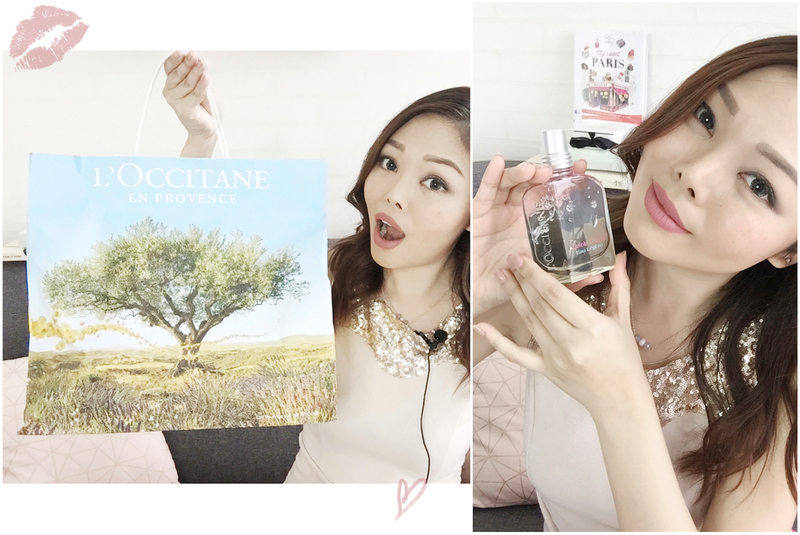 Discover the Uplifting Scent of the L’Occitane Cerisier Pastel Collection (Unboxing Video) was last modified: March 29th, 2017 by Roxanne C.